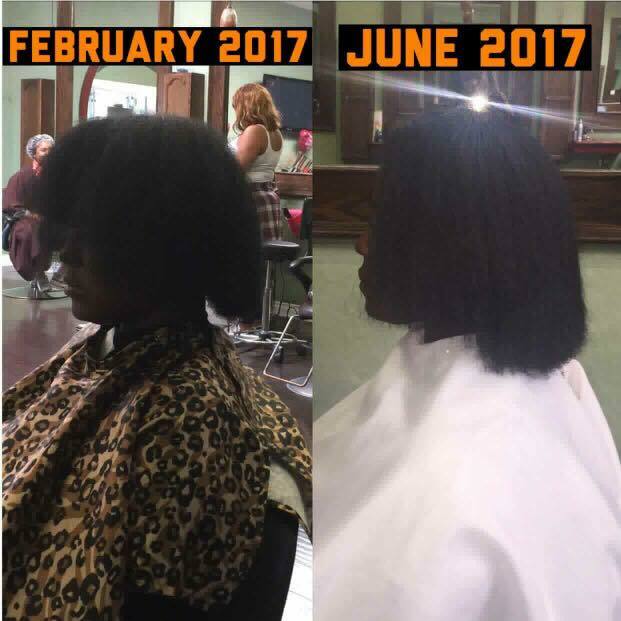 Sign-Up For our salon tour here! 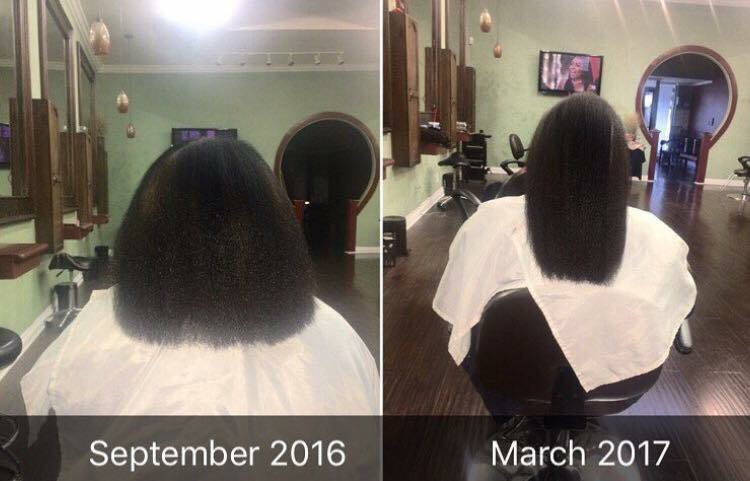 Pay $100 or more for a Stylist to grow you hair, or pay a $100 or less for a Stylist to tear out your hair? 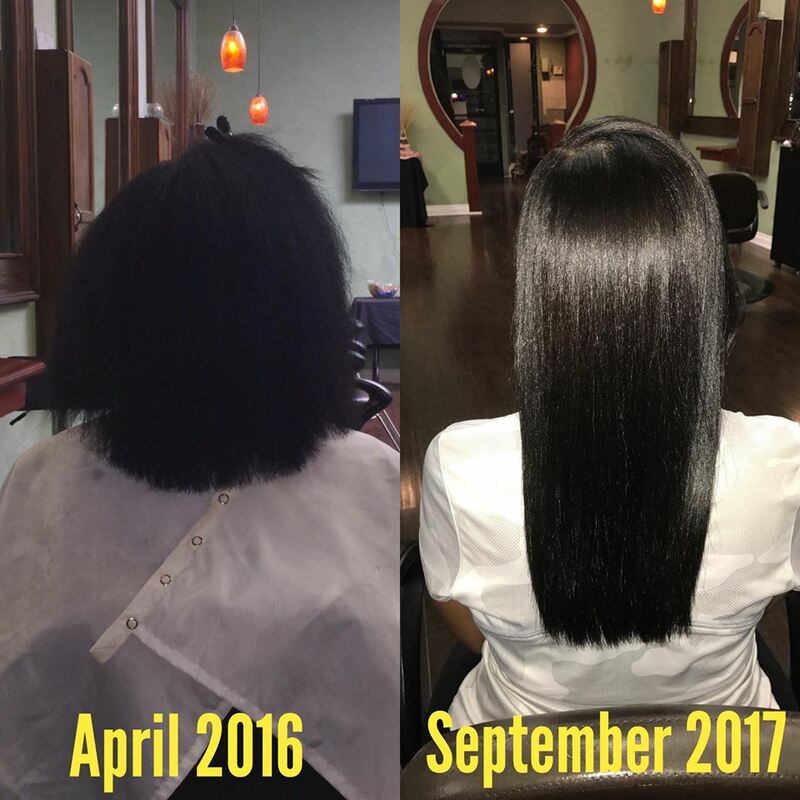 What is your hair worth to you! 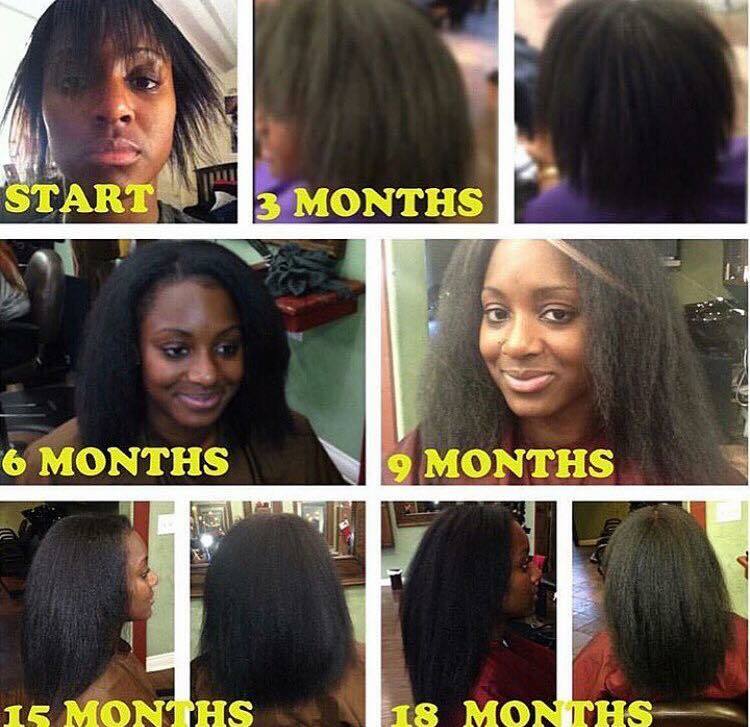 Our Healthy Hair Care Program will change everything you've ever thought about hair growth and wearing a weave! 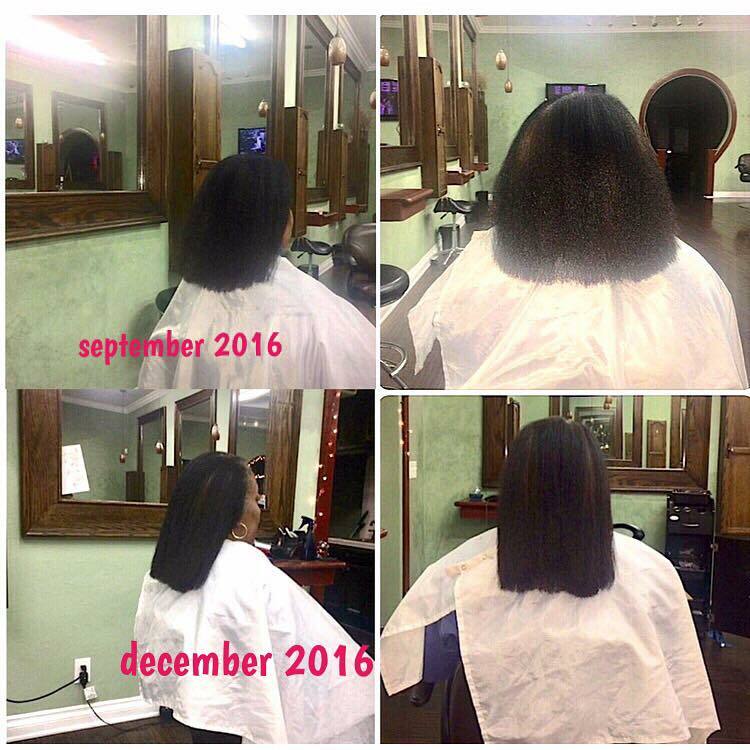 Toss every negative thing you've heard about wearing weaves out the window & get prepared to see how wearing the protective style of a weave results in hair growth, not loss! 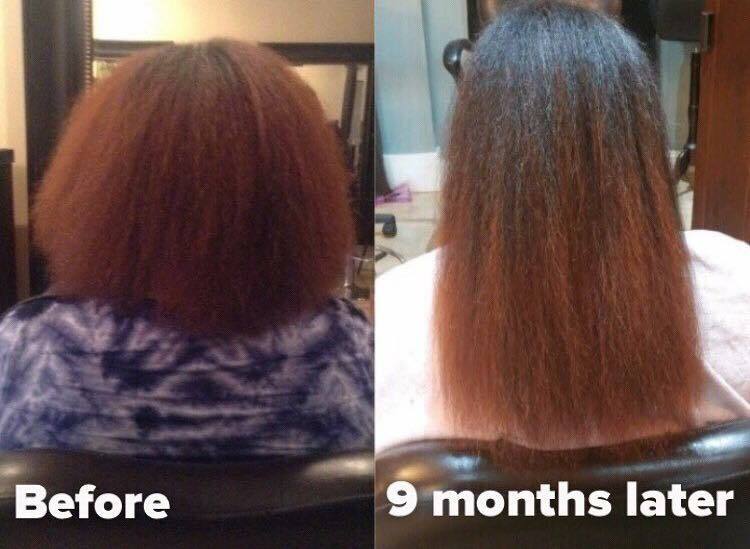 Q: What is the Healthy Hair Care Program? 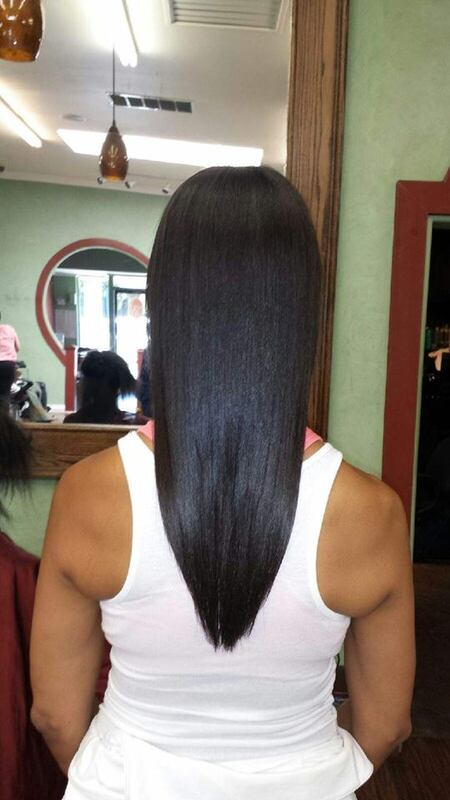 A: The program consists of wearing the protective style of a weave. 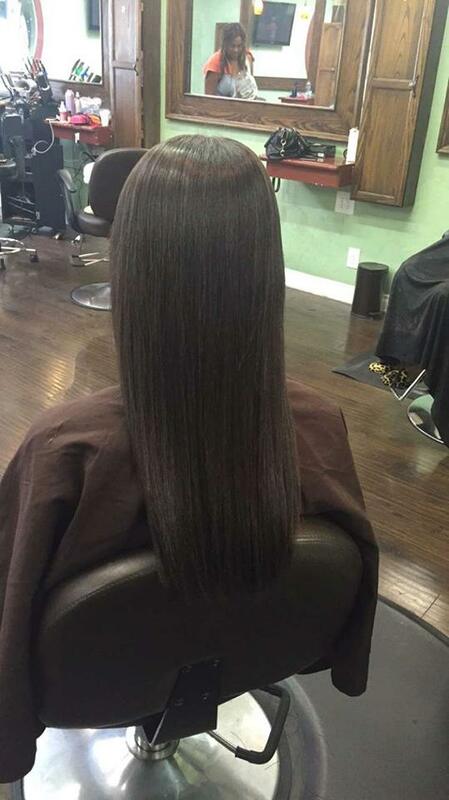 Your natural hair underneath your extensions is cared for & monitored by our Stylists. 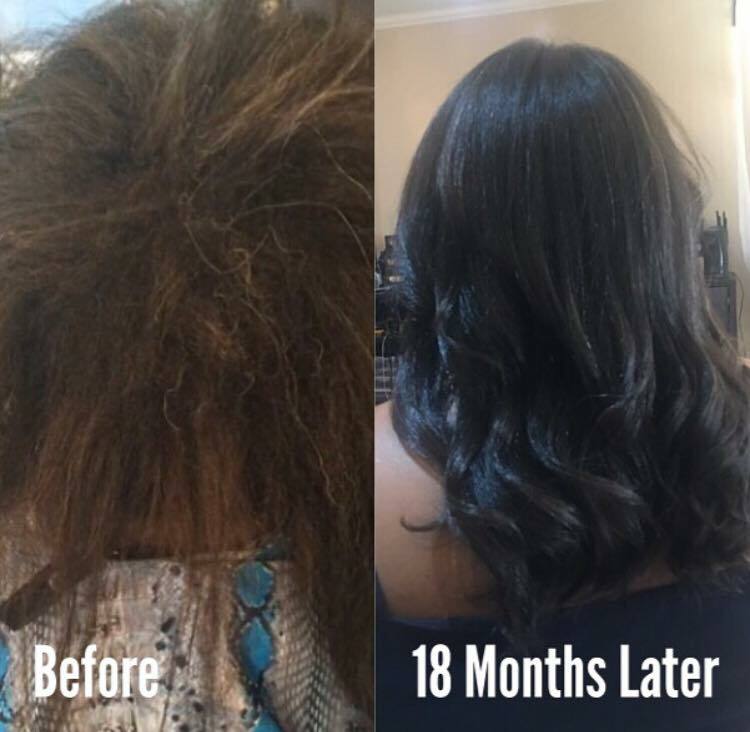 Every 3 months when your weave is taken down, our Stylists treat your natural hair with special hair strengthening treatments as needed, and then your weave is re-installed. 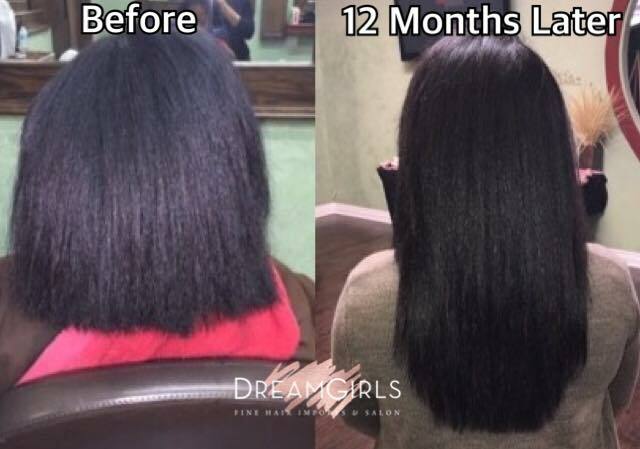 After the course of the recommended time frame you are on the program, you will take out your weave permanently to reveal healthy, full, and long natural hair. 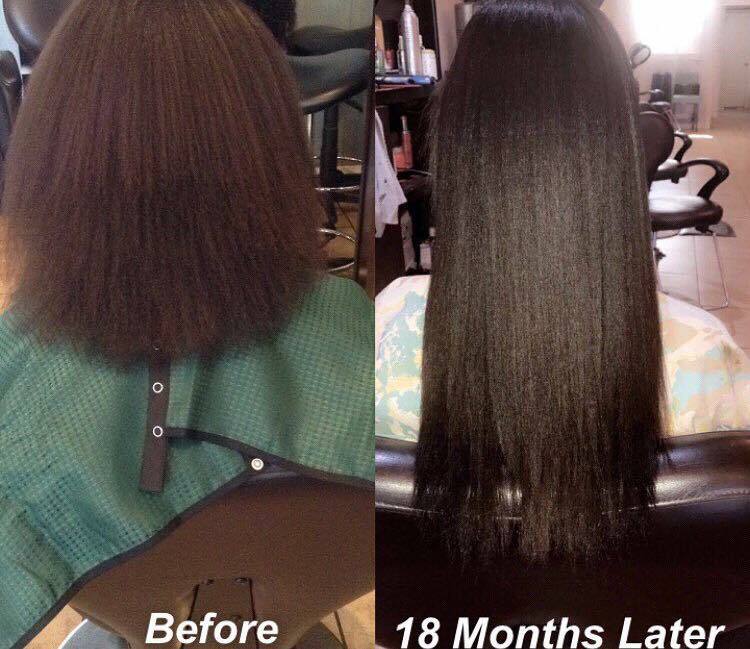 Q: How long is the Healthy Hair Care Program? 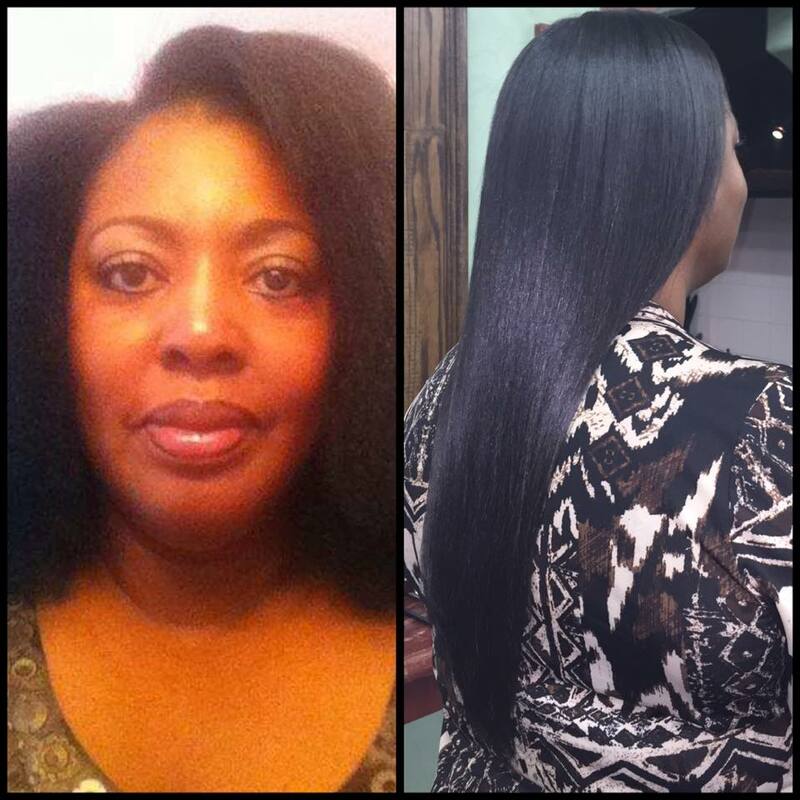 A: The duration you are on the Healthy Hair Care Program varies per person. 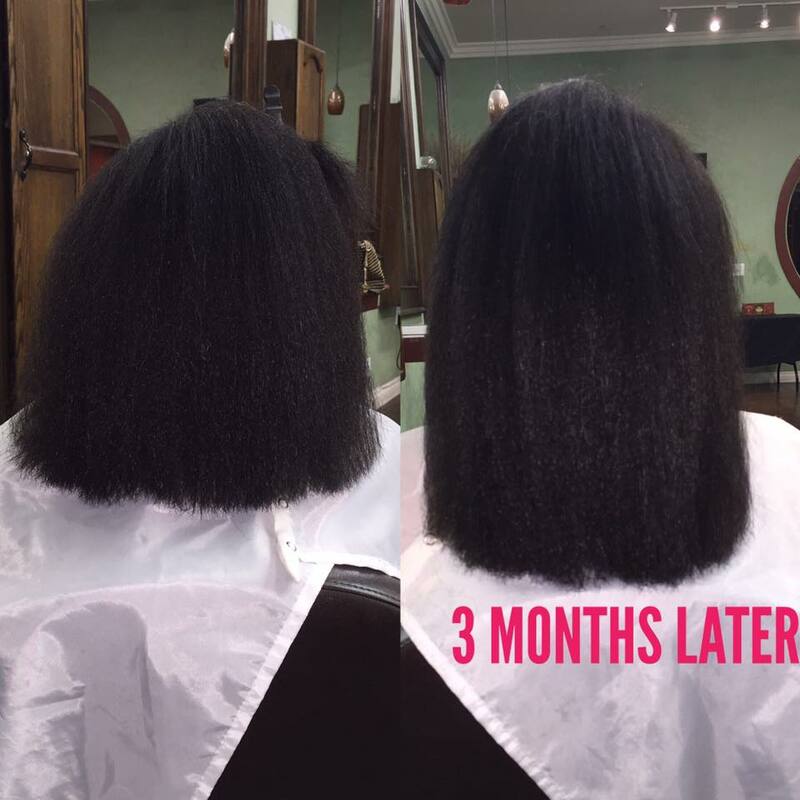 Our Stylists will recommend the duration of time you should be on the program based on your individual needs and hair goals. Q: How do I begin the program? 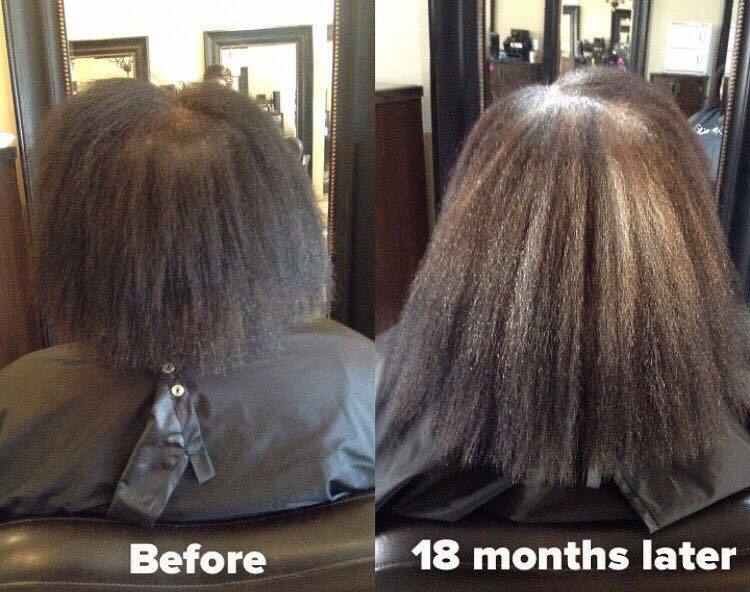 A: You can begin the program by scheduling a FREE Hair Care Consultation at either of our locations. 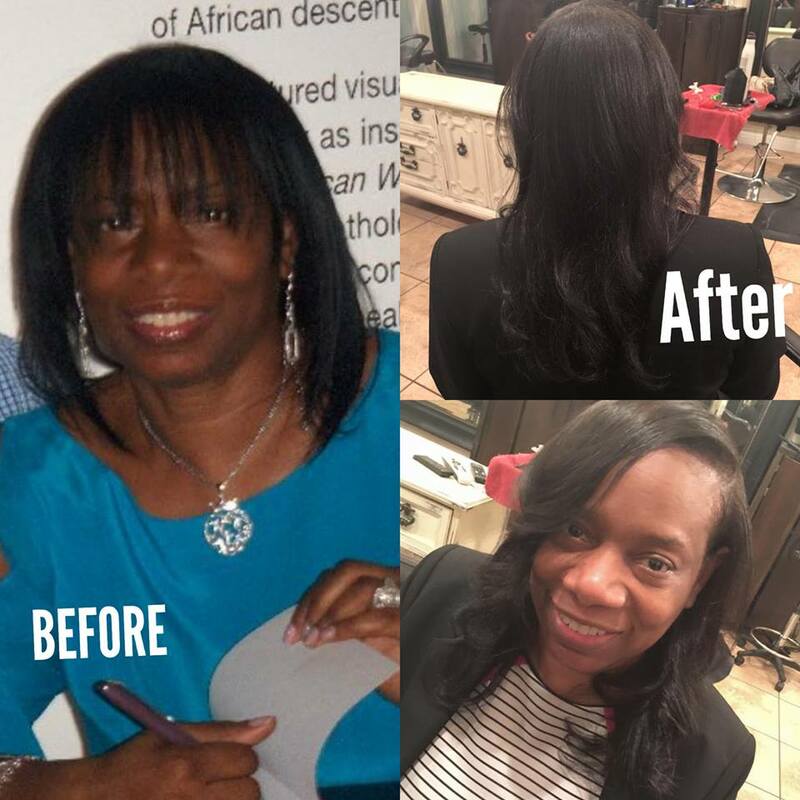 Our Stylists will review your hair, and discuss your hair care history, and from there they will determine how long you should be on the program to achieve your desired results. You can schedule your consultation at our Los Angeles location (Southern California) by calling 310-313-2000, or by calling our Elk Grove location (Northern California) at 916-686-5030. 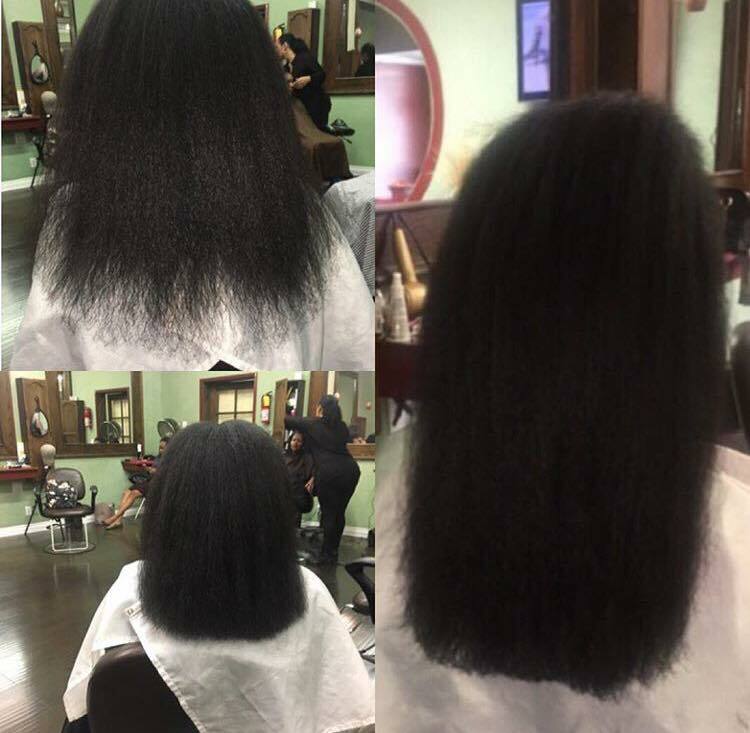 A: We have a large amount of out-of-state clients that visit our salons every 3-4 months so that we may continue to monitor their hair while on our program.